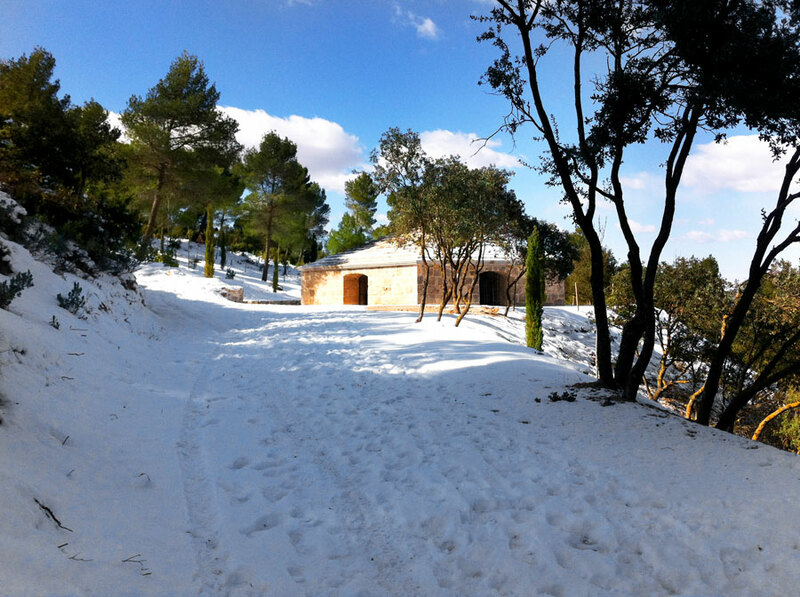 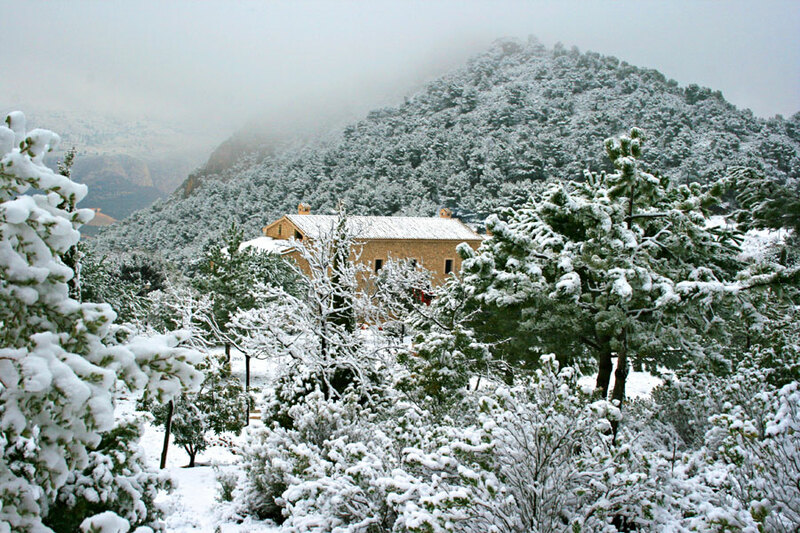 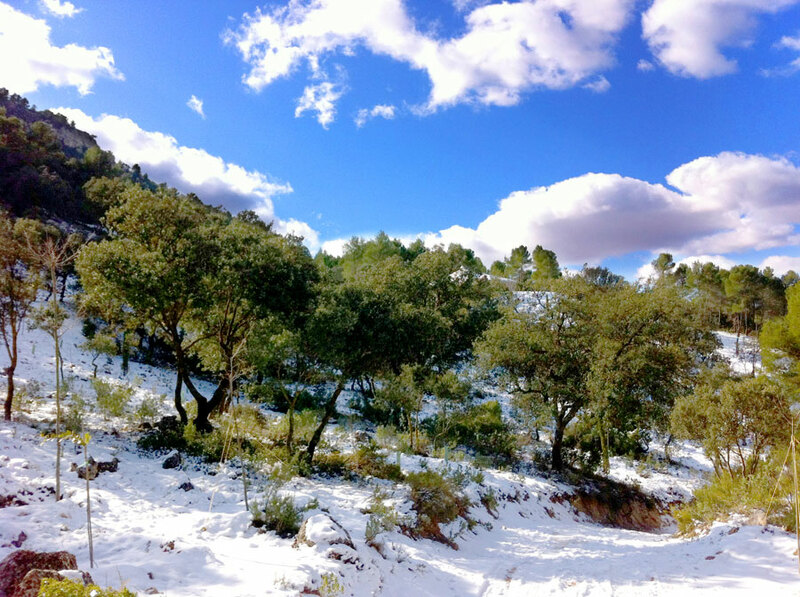 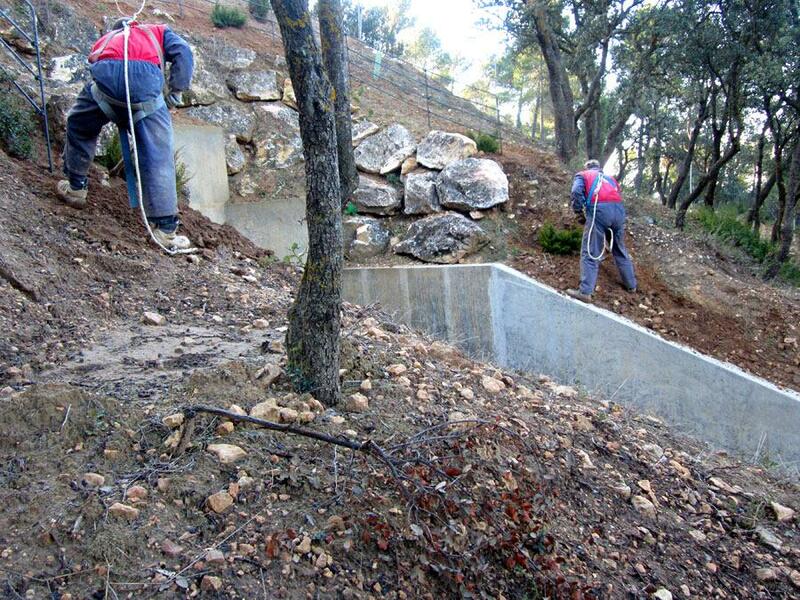 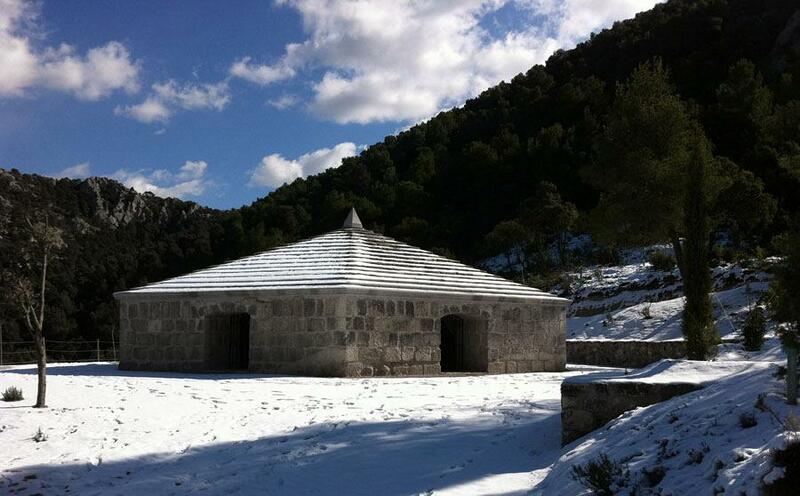 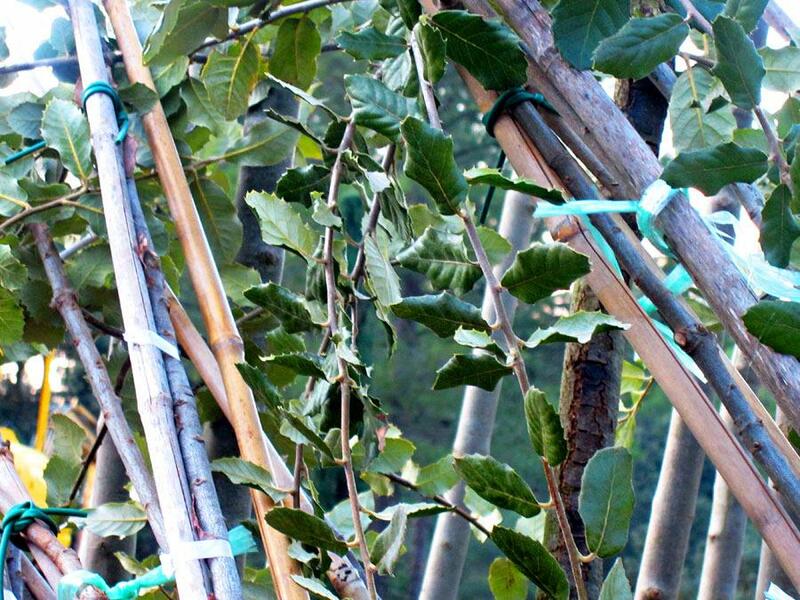 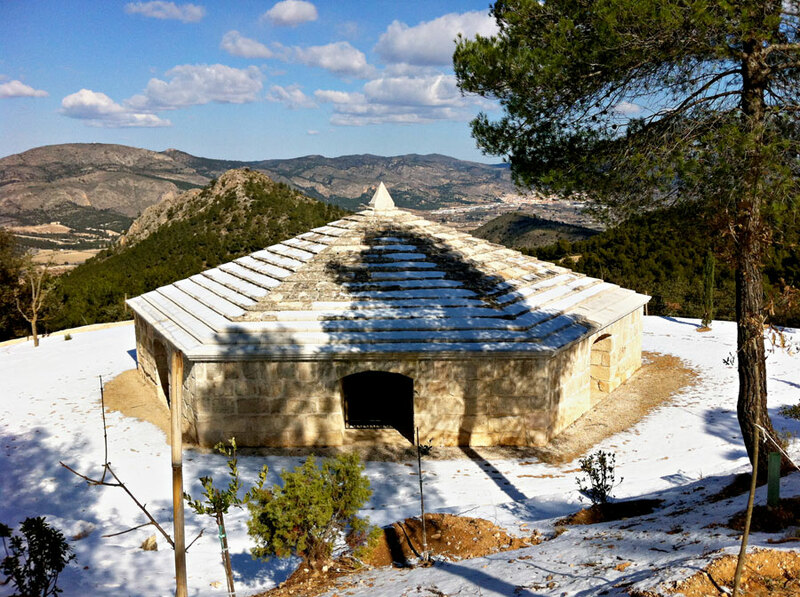 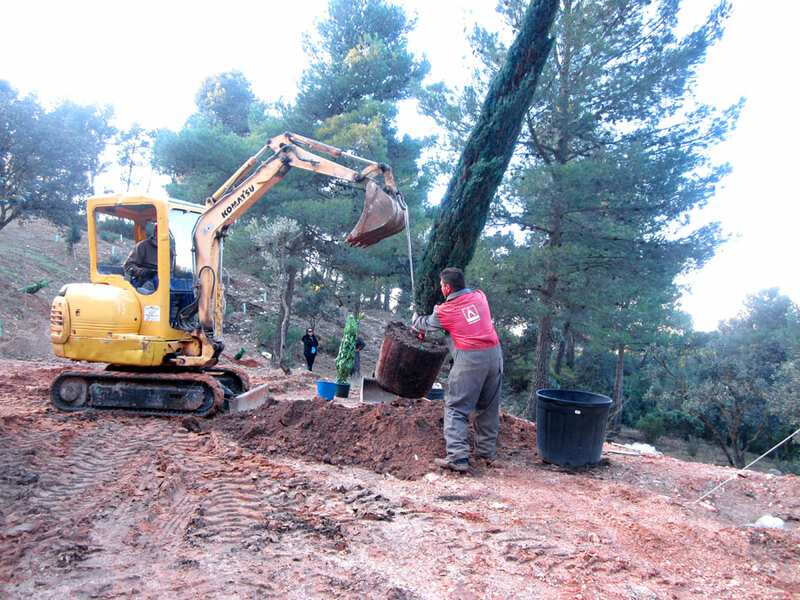 The repopulation of 300 large trees and the reconstruction of "Pou de la Nou" in the sierra of L'Arguenya has reappraised the environmental heritage of Castalla in Alicante. 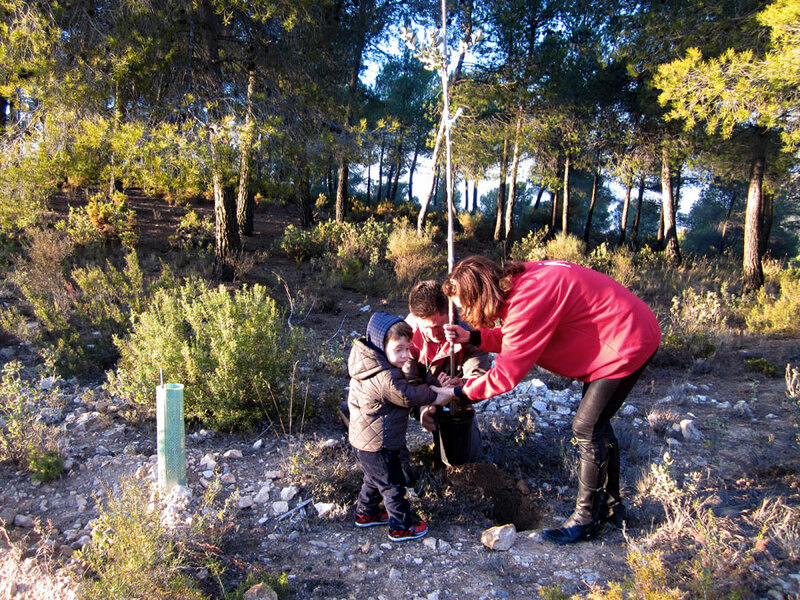 Actiu who have already replanted about 3000 trees and 20 hectares of forest in 2010 in a day of co existence with its employees and has continued to replant hundreds of trees in 2011, has recently replanted another 300 new trees with more than 2 metres height in the sierra of Carrasca in Castalla. 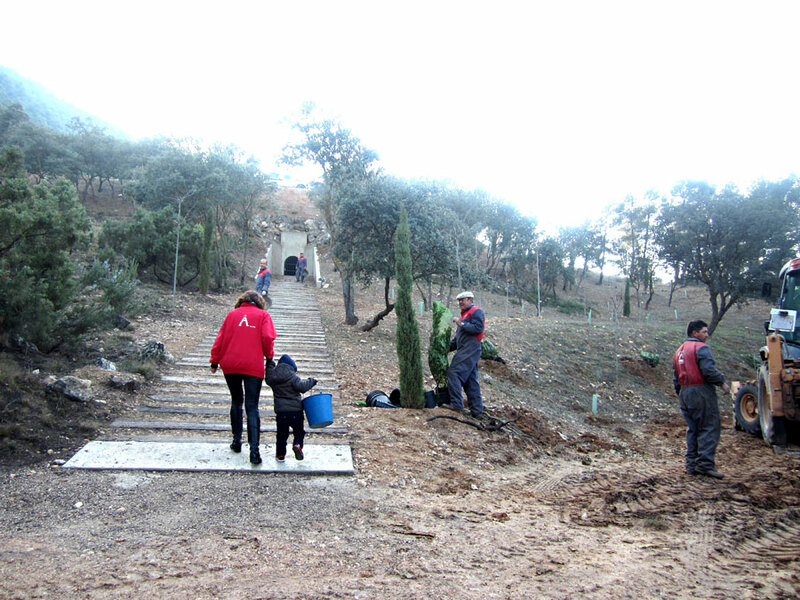 Its respect for the vegetation, fauna and existing floor drive Actiu to continue to conserve the environmental heritage of this sierra by replanting bushes and native plants with minimal environmental impact by selecting suggested sizes of species that are not genetically modified thus assuring an origin.